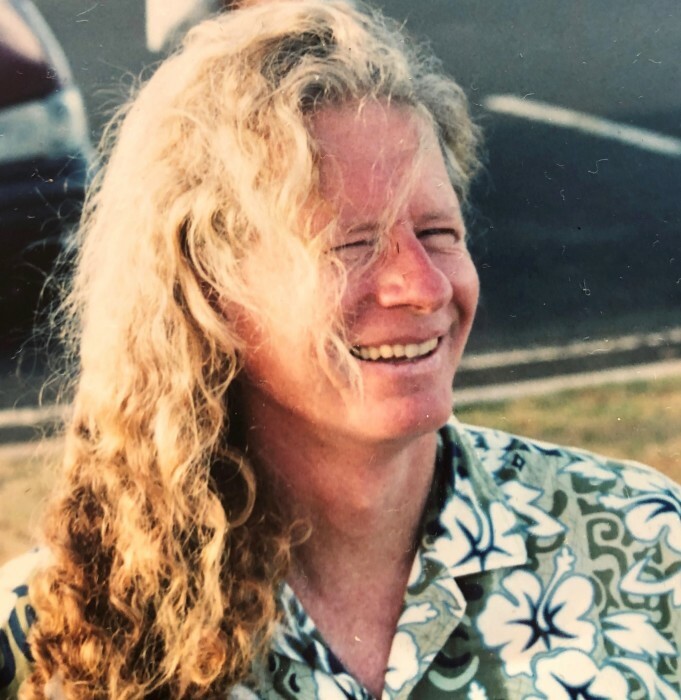 Michael “Shook” Richard Luellen, 66, of Moloa’a passed away peacefully at home surrounded by family on March 26, 2019. He was born in Indiana on January 23, 1953 and was the proprietor of Kauai Water Well. Shook is survived by six children, Pypyr Lluellen, Amberose Lluellen, Ivyr (Vanessa) Lluellen, Mayzy Lluellen, Cherish Lluellen, Elijah (Sally) Lluellen; companion, Christel Janssen; 5 grandchildren, Kalon, Cove, Makena, Kingston, Rose; sisters, Edie (Jim) Brouhard, Greta (Frank) Luellen; brother Mark Luellen; nieces and nephews. A celebration of his life will be held on Saturday, May 4, 2019 at his home at Moloa’a Bay 3600 Moloa’a Road beginning at noon.